Enter a world of creativity, colour and originality as you unleash your imagination into a state of shades, tones, strokes, swishes, shapes and take it as far as your mind’s eye will go. Be inspired by acrylic paint and the endless lengths you can reach with it on your artistic journey. 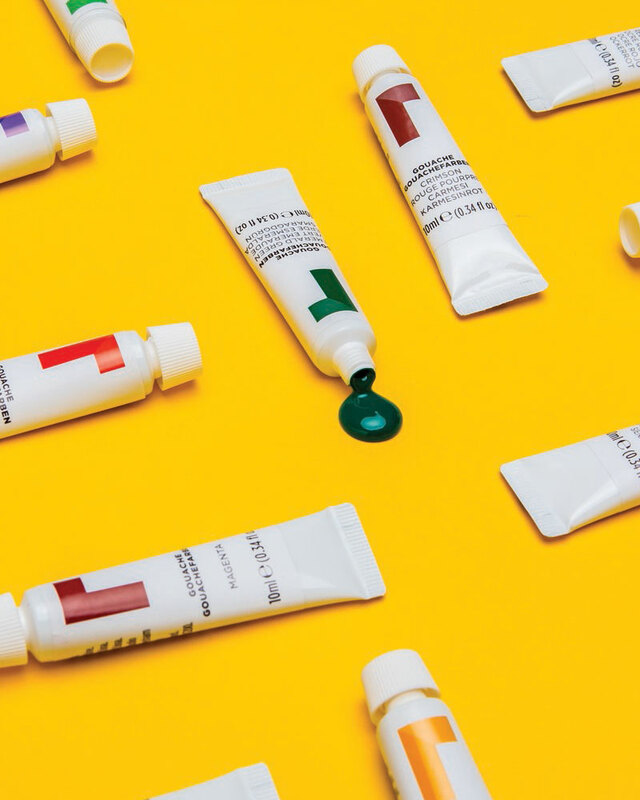 Choosing acrylic paint as your creative tool will help you to conquer any inventive art project you take on and will help you achieve beautiful results for bold and impressive masterpieces. 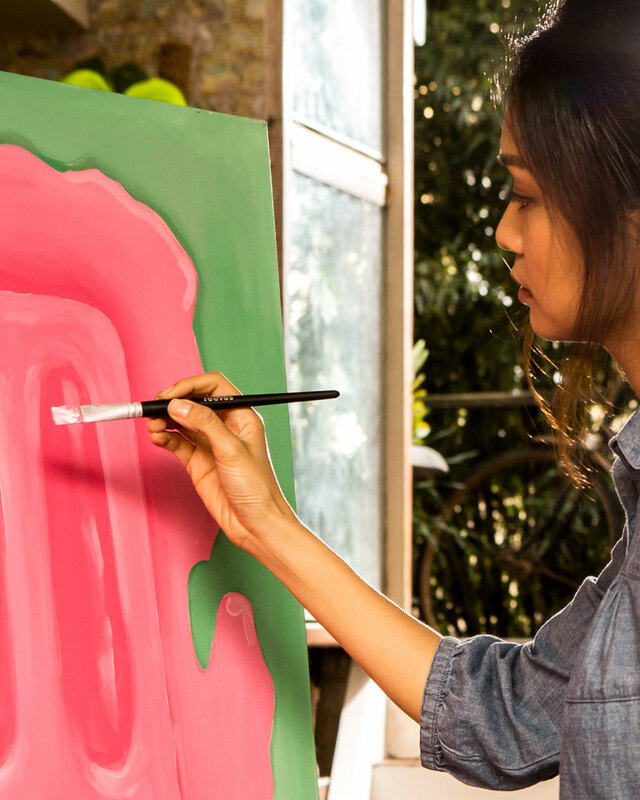 For beginner artists, it is important to learn the correct uses when painting with acrylics so that you can improve your painting skills and grow with them. But remember, this is all a part of your arty expedition so do not be discouraged as our helpful tips and hints will guide you step by step along the way. This is even helpful for skilled artists, as there is always something new to learn as well as discovering fresh ideas to improve your acrylic painting techniques. Bear in mind, painting is not just about the end result, it is about your inspirational experience of self-expression, what it took to get there and what is involved in creating a powerful art piece whether it be on canvas, furniture or even brickwork. So, get stuck in, hand to brush, be fearless and create something magnificent. Firstly, it is important to understand exactly what acrylic paint is. 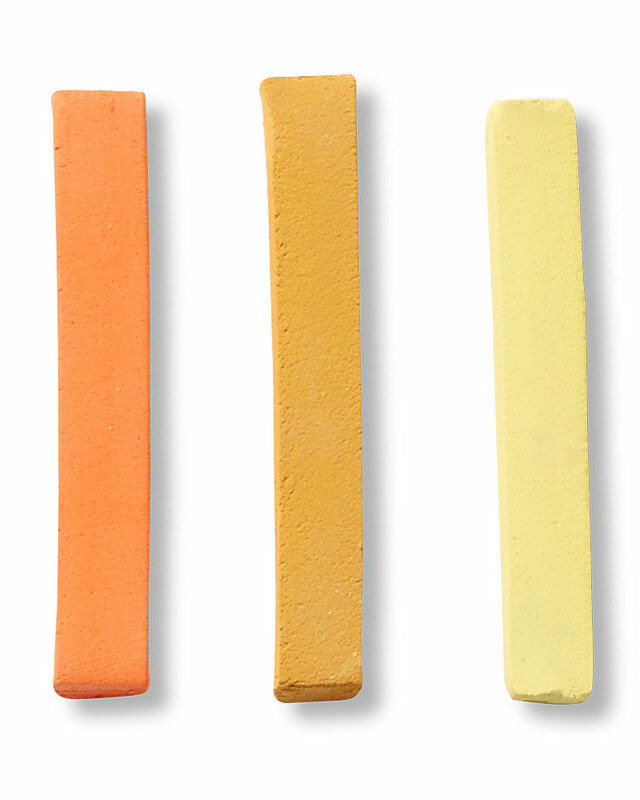 It is a water-soluble medium made from a synthetic resin binder mixed with pigments. The water-soluble part means that when applied to a surface, it dries quickly. This also means that solvents are not needed to dilute the paint or to clean palettes and brushes, making it simple and exciting to work with. Acrylic is an incredibly versatile medium as it becomes water-resistant after it has been applied to a surface and has dried. This is ideal for the likes of a painting that needs to be transported right away and unlike other paints, a canvas can be easily rolled up with no concerns of the paint cracking. 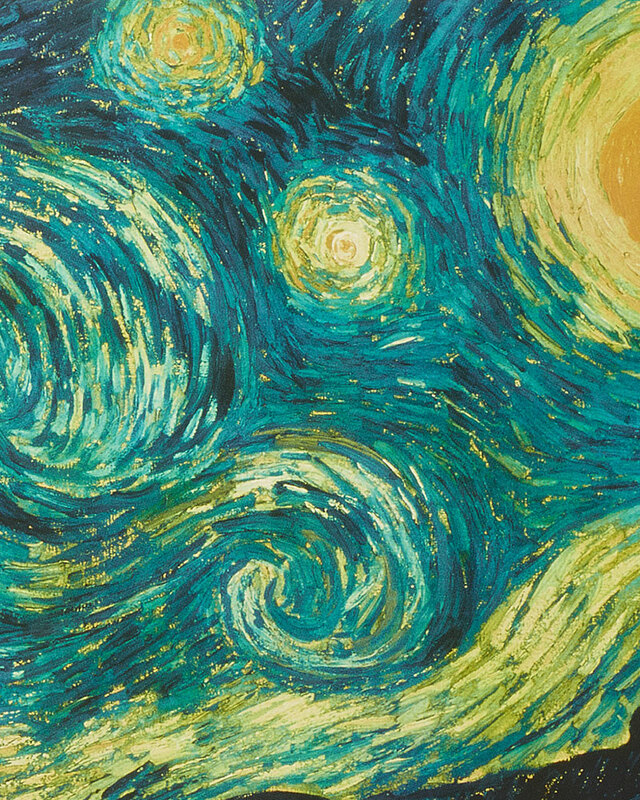 For first-timers, or even those who are more experienced, painting with acrylics is always a unique event that can inspire and trigger a creative spark in you that you never knew was there. The bold composition of acrylics allows you to push your boundaries, perfect techniques and offers the opportunity to be playful with colours. The diversity of acrylic paint gifts us the prospect of choosing a wide range of surfaces to paint on. These include paper, canvas, brickwork, wood and leather. However, they won’t adhere to a surface that is oily or waxy. Don’t be alarmed by this quick drying magician – this just means you may have to adopt the use of layers to achieve the intensity of the shades and shapes you desire. It is handy to keep a spray water bottle close by to prevent the palette from drying up, or you can even get nifty stay-wet palettes. When it comes to mixing colours, try to keep it to a minimum of two or three as this may cause a muddy effect and you wouldn’t want to tarnish that wonderful work. When it comes to acrylic painting techniques, there are various exciting ways to turn your brush into a magic wand. Popular methods include washing which involves diluting acrylic paint so that it becomes similar to watercolour. This allows you to create a translucent effect on your surface. Flicking is a commonly applied practice where you will use a relatively wet brush and flick your paint onto your surface to attain a splatter look. If you love landscape or just wish to add some striking texture to your piece, this method is recommended and can be really fun. Why not try using a palette knife – this may sound technical and perhaps daunting but don’t worry, it is a unique way to achieve a piece that is unique and personal to you no matter what your skill level. Use the palette knife to scrape, slice, slash paint on your surface as though you are icing a cake or spreading marmalade on your toast. During your creative journey, it is mindful to be aware of the brushes you are using as this can make all the difference to your desired vision. With the right tools, your imagination can soar from your hand to surface as you create a celebration of colour through your bold ideas. Luckily, acrylics are adaptable to most painting tools so you can expand your creativity and have fun experimenting with all sorts of art utensils such as brushes, sponges, airbrushes and palette knives. The possibilities are endless! You may choose a tool based on the kind of effect you wish to achieve. 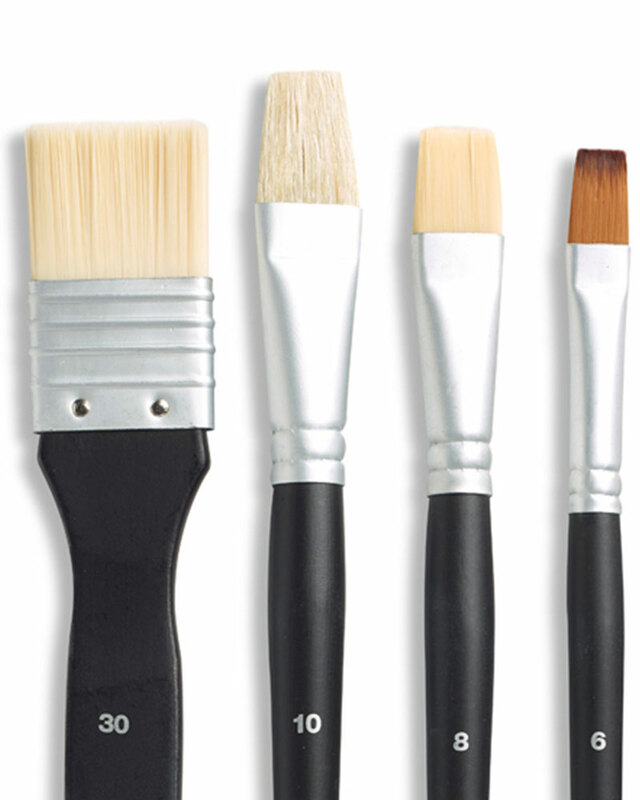 Stiff bristle brushes will leave visible marks on the painting for a textured outcome, whereas, soft brushes make it harder to notice small details but are great for blending. As acrylic is a fast dryer, it can be difficult to remove from tools or brushes once it has dried. By leaving your tools in water while you are painting you can prevent this from happening. When it comes to cleaning up, it’s as simple as soap and water and it works wonders. The beauty of acrylic paint is the boundless measures you can reach with it. With many options on what tools you can use your craft box will soon be overflowing with art apparatus. When deciding what surfaces you can paint on, the sky and your mind are the limit. With diversity and adaptability, acrylics are an immense amount fun and terrific for expanding your imagination and your artistic knowledge far and beyond. Acrylics can open a world of colour, inspiration, exploration and empowerment. For people of all skill levels, filling your palette with an eye-catching blend of beautiful shades and tones and applying them to your chosen surface is not only a voyage of art and expression but a way to discover clarity through your own personal creativity. Most importantly, make sure you enjoy your experience as you grow and learn through the magic of acrylic paint.